Jase, Lindsey, and the rest of Neighborly concentrate investment in broadband projects on open access models as a way to increase competition and reverse the concentration of power that has plagued the Internet access industry. For us, to see the frustration about how the telcos and cable companies that were sort of accidentally bestowed the opportunity to run sort of local oligopolies in the Internet when the Internet evolved in the United States — to see them sort of… get into the arena and have to compete with each other and then having upstarts in the community that want access to the ability to serve the community… continues to keep them on their toes. That’s the spirit of American capitalism, right? 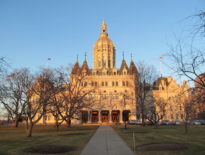 While Neighborly believes municipal bond broadband investment should be directed toward open access projects, they don’t oppose other models. They recognize that every community is unique and needs to assess their own situation to determine what suits them. An advantage to this approach is that investors have the ability to invest in a broadband project in their own community. Members of the community who have invested have twice as much motivation to help the project excel. Listen to the rest of the podcast episode for more on the Accelerator Program, the funding approach, and the company. In a recent interview with Route Fifty, Neighborly’s product manager Garrett Brinker said that the first set applicants accepted to the Accelerator program would be announced in November. 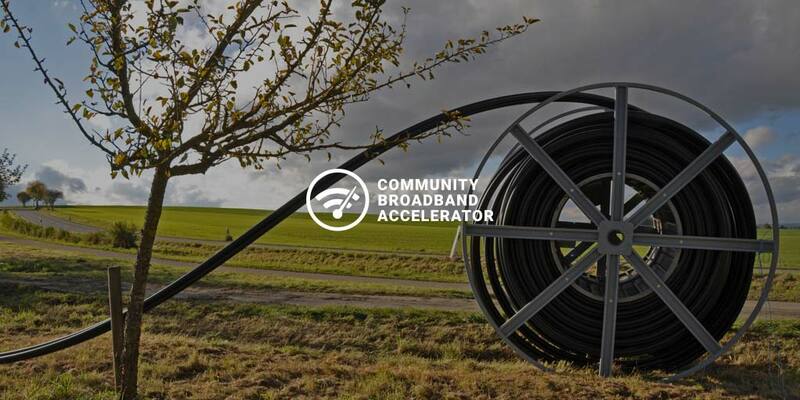 For its first cohort, the accelerator is looking for communities already seeing movement on broadband from local government or local advocacy groups. Brinker anticipates some of the communities selected will be able to begin building within a matter of months. 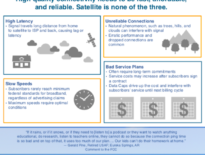 Learn more about the Community Broadband Accelerator Program here.